This month's focus is on me, Kaplowitz. I was interviewed by the head-honcho of Illusione hisself, Dion "Rhymes w/ my Uncle Leon" Giolito. [dis]Illusione 01132019. 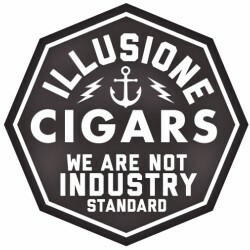 The Official Illusione Cigars Podcast. 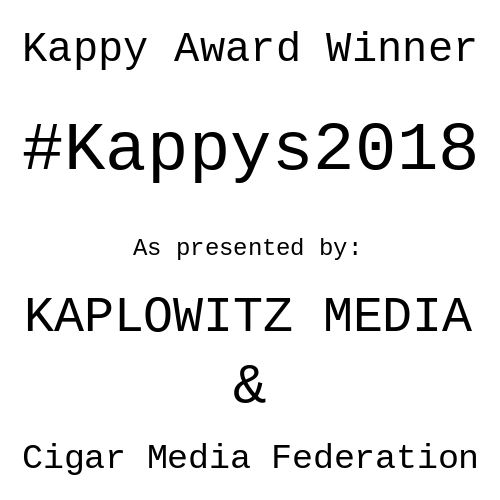 A Kaplowitz Media Production recorded live at an undisclosed location. 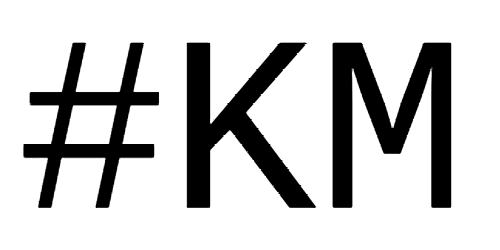 All things Illusione news, reviews, interviews, events, & more? The Society meets the 13th of each month. 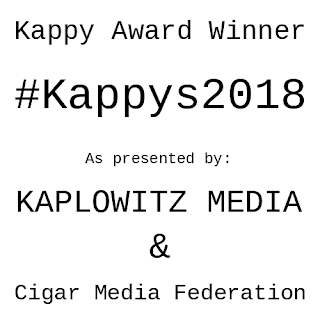 Listen in at www.IllusioneCigars.com or www.Kaplowitz.xyz.